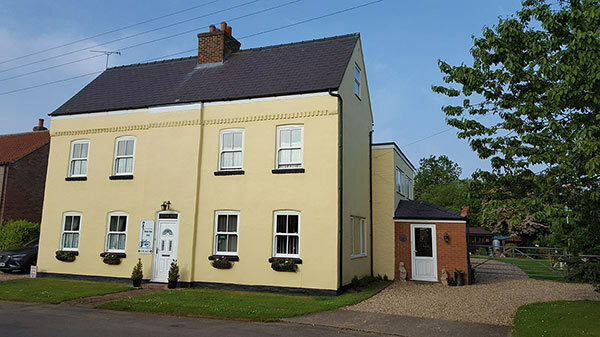 Holme Dene Bed and Breakfast B&B Accommodation Guesthouse Inn Cadwell Park Louth Horncastle Scamblesby | A bed and breakfast in Scamblesby, Lincolnshire, with Cadwell Park and the Viking Way on the doorstep. Mel and John welcome you to Holme Dene Bed and Breakfast. 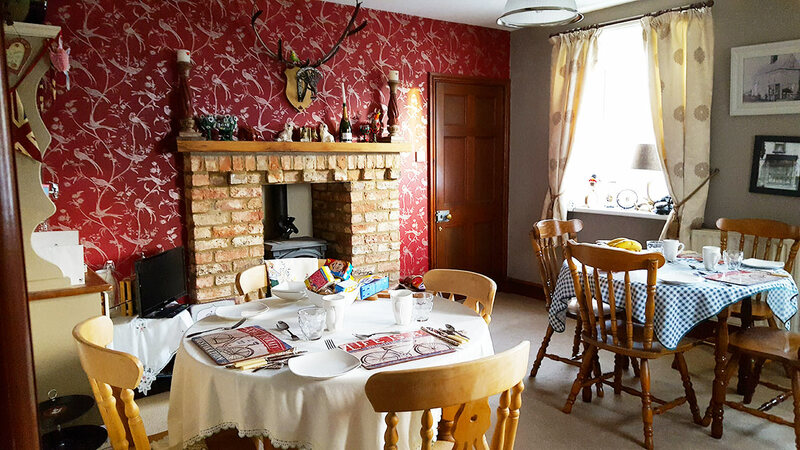 We are a family run B&B in a house that provides a perfect Base for exploring the Lincolnshire Wolds and visiting Cadwell Park. Good food using locally sourced produce can be enjoyed in our breakfast room. 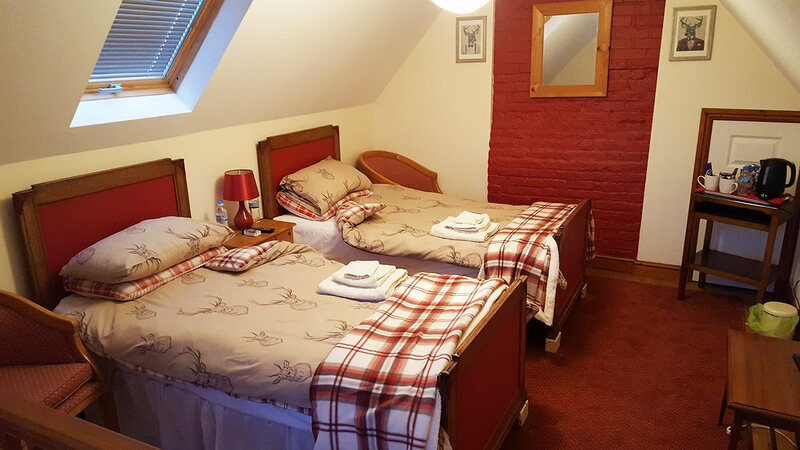 We have two large twin rooms in a comfortable house. Click here for more information. To enquire or book please call 01507 343711, or call or text 07918 165752, or 07789 291104, or email holmedenelincswolds@gmail.com Looking forward to hearing from you. 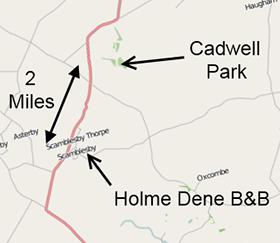 We're a homely B & B perfectly located for visiting Cadwell Park, where your comfort and enjoyment are of paramount importance to us. Read more. Let us cater for your stay whilst visiting Cadwell Park. Come and enjoy a day out at Cadwell Park and get a real feel for motor racing, events include vintage cars and bikes, track days and of course the August Bank Holiday super bikes meeting.